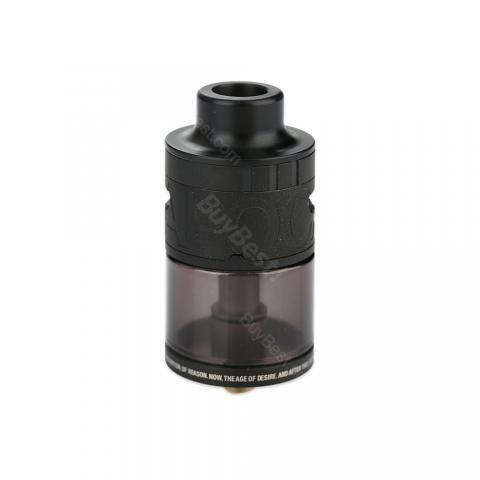 The ATOM Apocalypse RDTA is a unique dual coils build tank with easy build deck and patented "DRIPT" filling system. Together with 4ml e-juice capacity and top airflow control, Apocalypse RDTA will bring you a simple but amazing vaping. 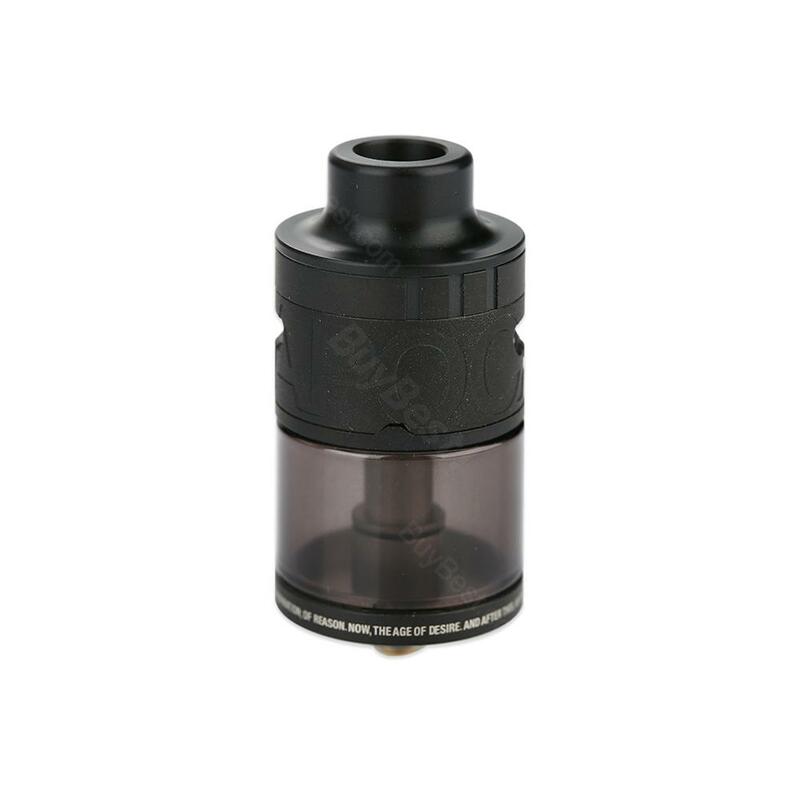 The Apocalypse RDTA by ATOM is an innovative rebuildable tank with 4ml e-juice capacity and 24mm diameter. Apocalypse RDTA adopts a patented "DRIPT" filling system and top airflow control for convenient filling and without e-juice leakage. What’s more, Apocalypse comes with an easy build deck with 2 posts 4 holes which is fit for various coils. Good choice for DIY lovers. Just get one ATOM Apocalypse to enjoy excellent vaping. • 510 thread. Compatible with most 510 thread MODs/batteries. very well working rdta, I like the topfilling! ATOM ist wirklich super und sieht auch richtig edel aus! Vor allem in der Tasche! Das Set ist echt super bei diesen guten Preis.